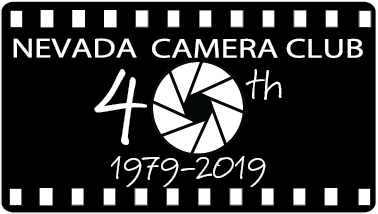 The Nevada Camera Club Publications Committee is responsible for the publication and distribution of all of the club's printed documents. The main activity of the committee is publishing Focal Expressions, Nevada Camera Club's award winning monthly newsletter. The newsletter is sent to all members and distributed to local photography retail establishments. The content of Focal Expressions advises readers on current and future NCC activities and notable photography events in southern Nevada. Articles are contributed by a number of NCC members.